Trip Leader Gail Scherer and her husband traveled with six other adventurers to Indonesia for "Apes, Arts, and Dragons." Check out her pictures for a glimpse of this unique itinerary. 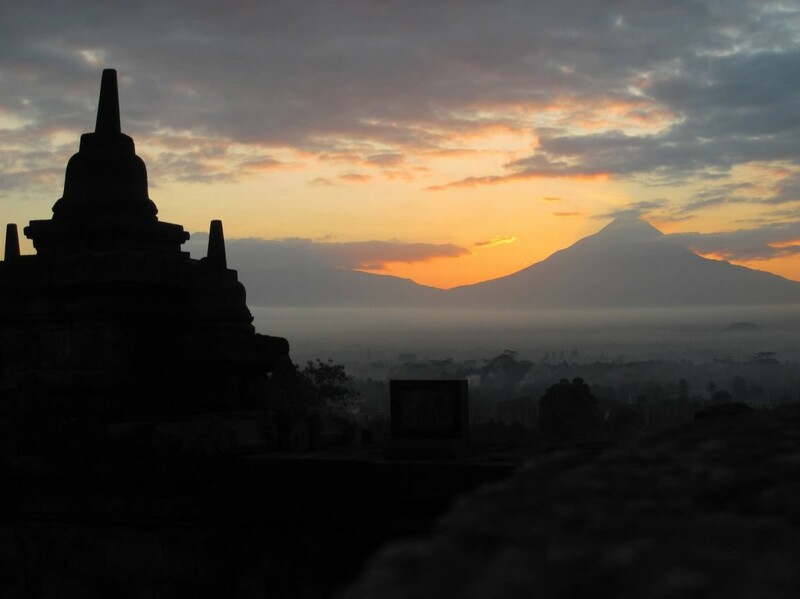 Journeys Adventure Specialist Lené Miller accompanied a group to Indonesia for Apes, Arts, and Dragons. One of the travelers, Rick Peller, wrote and performed this beautiful poem for the group at the culmination of their trip.